TU56B Years:ALL Blue Umbrella, Complete. 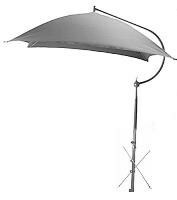 Contains One TU56CCB Umbrella Cover-Blue And One TU56CF Umbrella Frame, Complete. 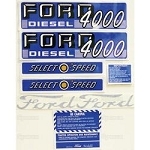 66885 Years:1962-64 Diesel Select-O-Speed Decal Kit. 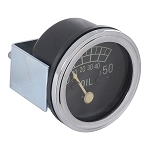 9N9273 Years:1939-42 50LB Oil Pressure Gauge. Chrome Bezel. Like Original.